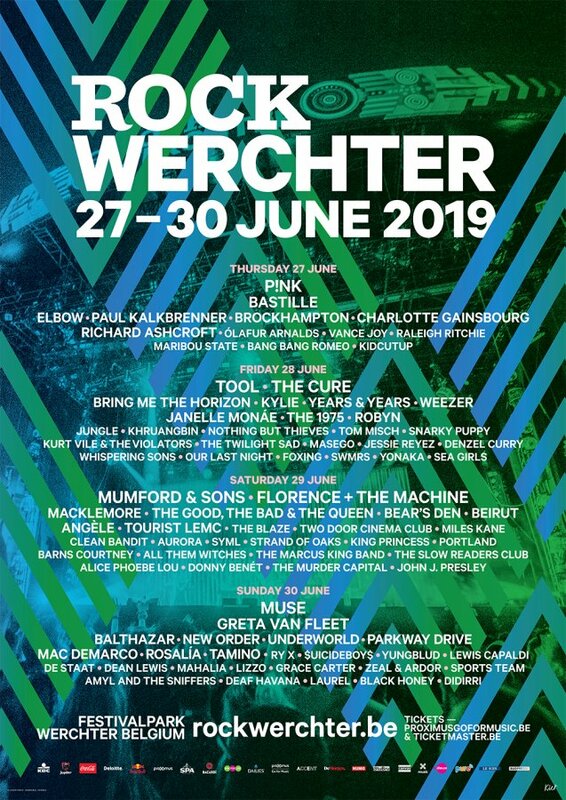 Feb 27, 2019 - Also Greta Van Fleet and Rosalía to Rock Werchter! Also Greta Van Fleet and Rosalía to Rock Werchter! Macklemore, Weezer, Underworld, The 1975 and more! Here come Florence + the Machine!